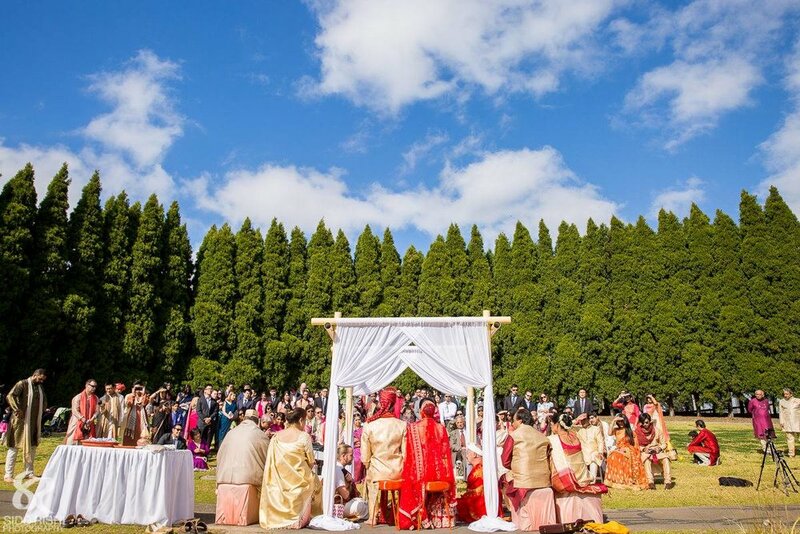 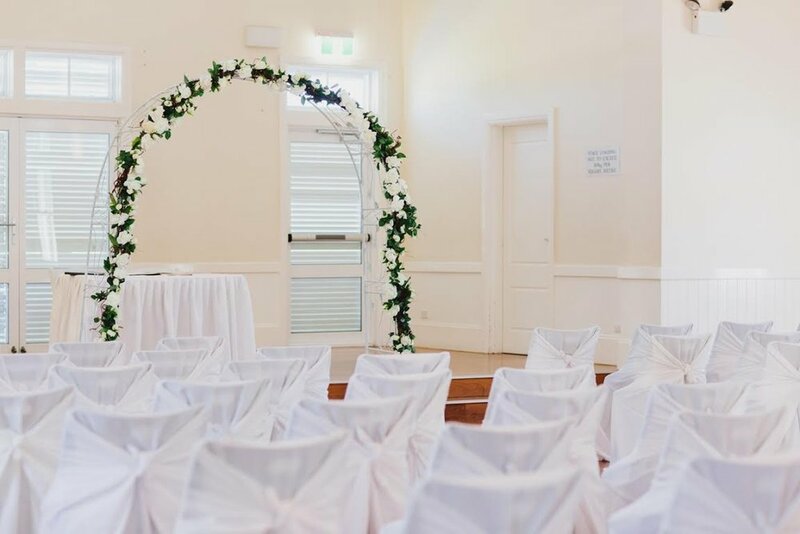 Our decorative bridal arches and canopies will make an outstanding statement at your wedding ceremony. 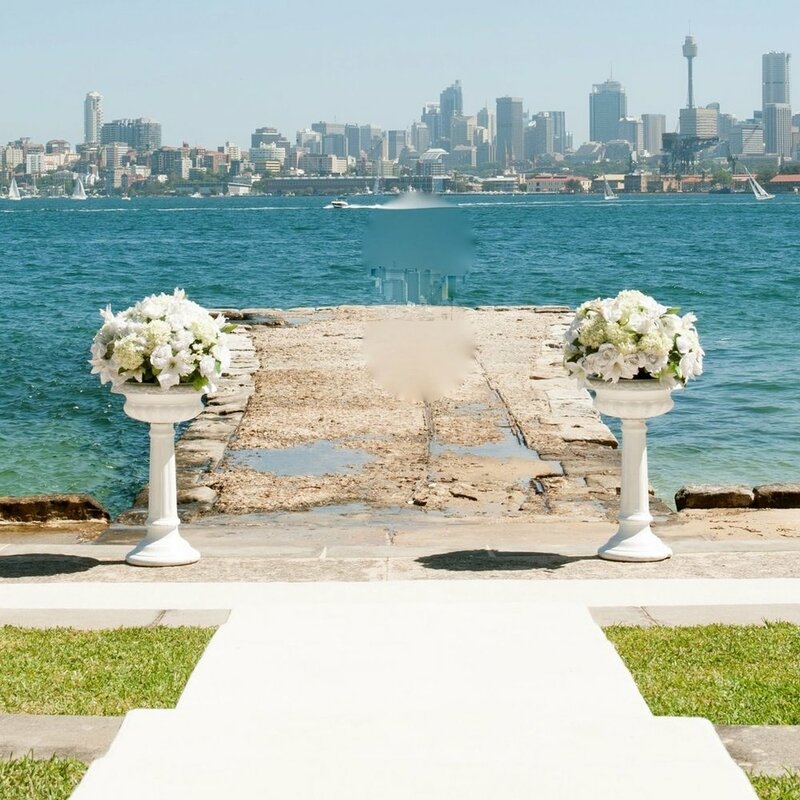 Allow us to create the perfect setting for your first kiss as a married couple! 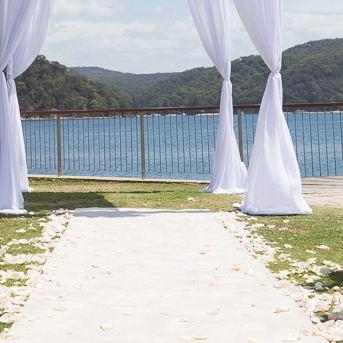 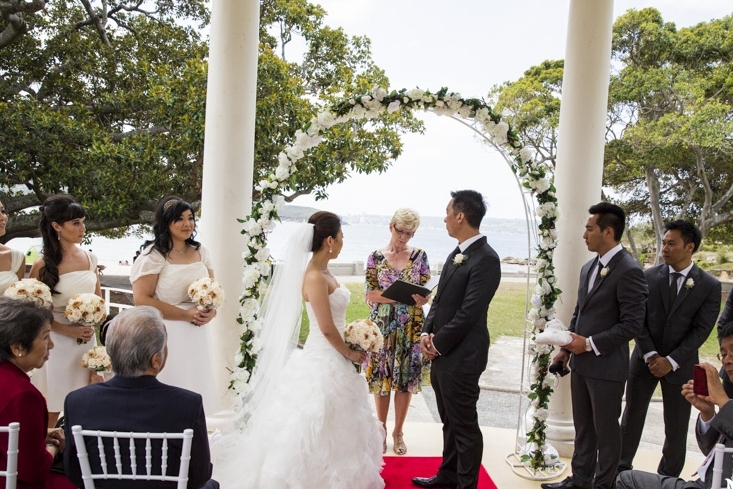 Our range includes iron arches, 2 and 4 post chiffon-draped canopies, and a bamboo style canopy. 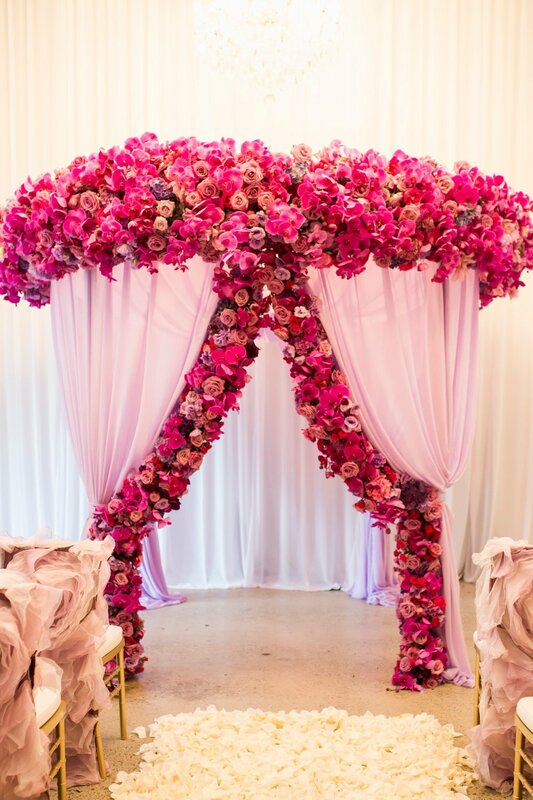 If you are after something completely unique to you, speak to us about designing and building a bespoke piece just for you!